ET2 Lighting Eco-Task Collection Circular floor lamp in platinum/polished chrome finish, uses 34-Watt LED bulb that has voltage rating of 120-Volts. Bulb offers 2750-Lumens of bright light output. This lamp measures 13-Inch x 13-Inch x 72-Inch. It has 40000 hours of average life. 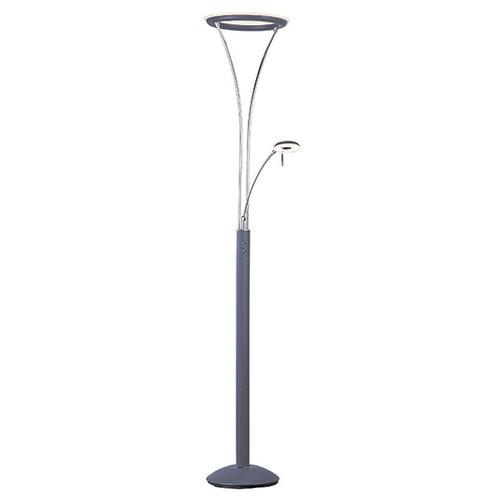 This lamp is ideal for general-purpose applications.